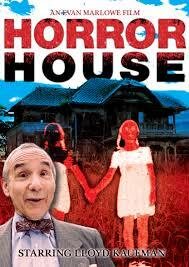 Horror House (2013): A Macabre Review. Necropolis News: Infinite Santa 8000 Official Artwork and VOD Release Date! Infinite Santa 8000 will be available on Video On Demand December 1st, 2013. Official carriers to be announced. 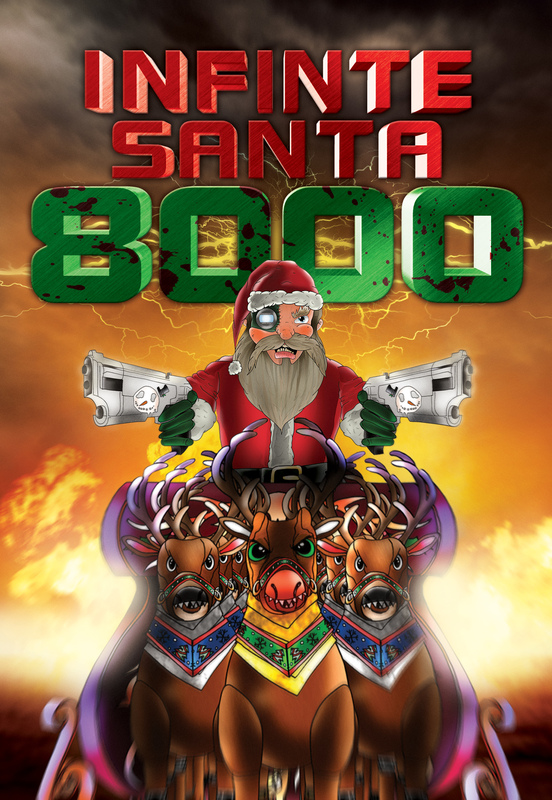 Infinite Santa 8000 is the feature length story based on the popular web series of the same name. The original Web Series is 13 episodes long on YouTube which features the same lead characters (Santa, Dr Shackleton, and Martha) but tells a separate story from the film. With a view count of over 720,000 views, the series has garnered a cult following of fans demanding more content. Filmmakers Michael Neel and Greg Ansin, the team behind Midnight Releasing’s Drive-In Horrorshow and the Web Series, decided to give the fans what they want. 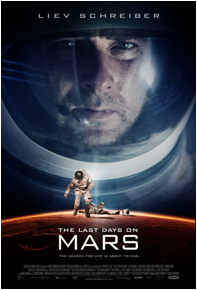 They took the characters and the universe and have created a full length film with a simple concept: A cyborg Santa Claus killing mutants and robo-people in a vast post apocalyptic wasteland in the year 8000. 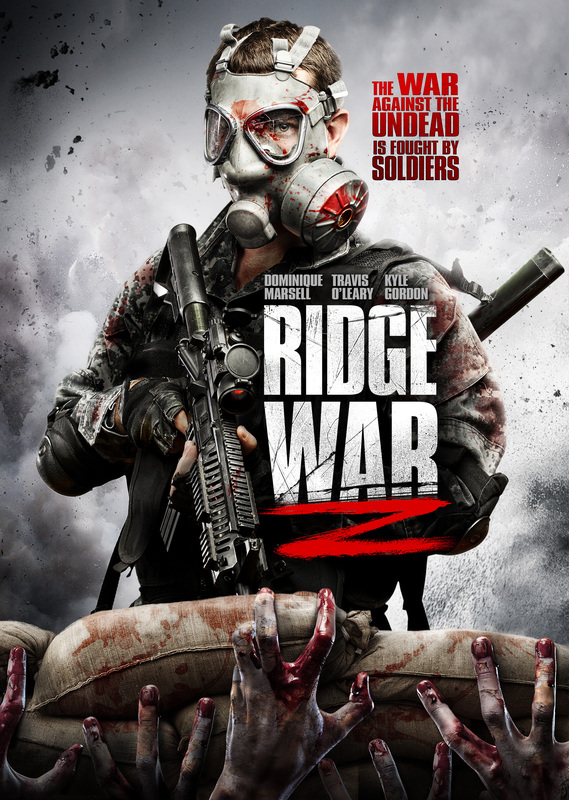 With a heavy metal soundtrack, the film features epic battle scenes, violent killing, and a 100-Foot Evil Easter Bunny. A thousand years ago the world completely collapsed. Not much remains, except for the mutants, scum, and robo-people. Everyone must kill to survive. It is the year 8000. War, famine, and disease have ravaged the earth, transforming it into an inhospitable, desolate wasteland. 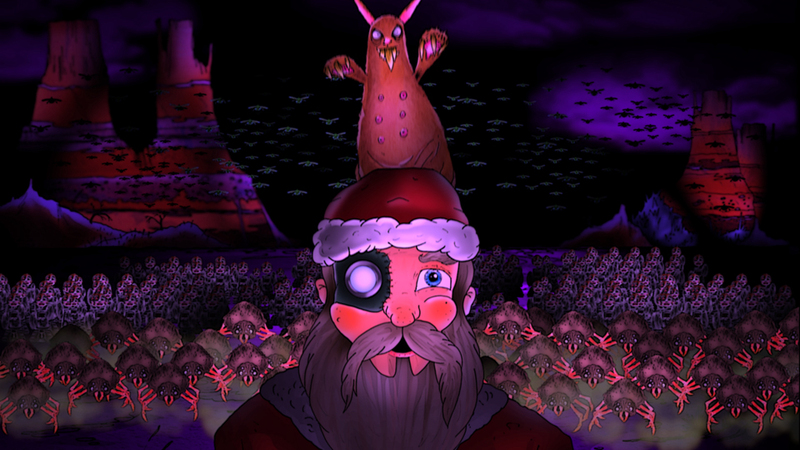 Infinite Santa – half human and half machine – survives any way he can in this bleak world. Despite his tough existence, Infinite Santa still dreams of keeping the Christmas spirit alive by spreading goodwill and cheer to the nice people of the world. But as the years have passed it has become harder for Infinite Santa. Instead of good people, all he finds are evildoers and hideous, no-good robo-mutations. His one ray of hope is Martha, a robot girl full of the Christmas spirit. He rescued her from a deadly situation, and now she is like a daughter to him. They have a hard life but a good one, living on Santa’s ranch with his robo-reindeer. But Santa’s luck is about to run out. 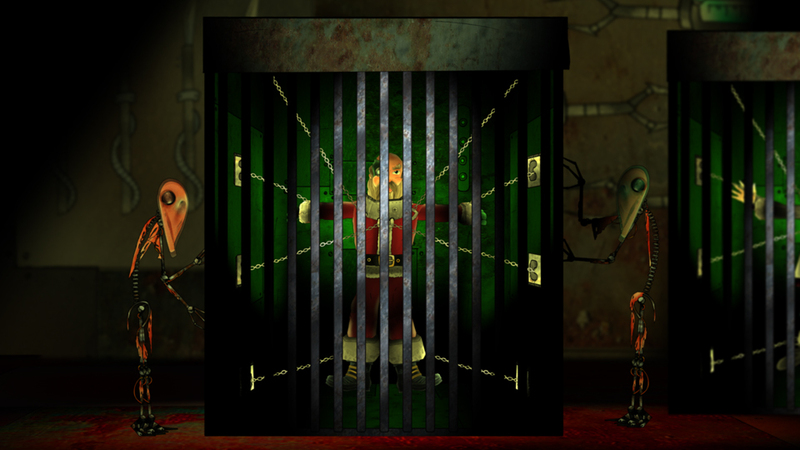 Santa’s arch-enemy, the evil mad scientist Dr. Shackleton, has found Santa again. Shackleton hates Santa and his stupid holiday, and will stop at nothing to uncover Infinite Santa’s mysterious secrets…and then destroy Infinite Santa once and for all. Dr. Shackleton is no fool. He knows how powerful Infinite Santa is, and has built an army to destroy him and Martha. 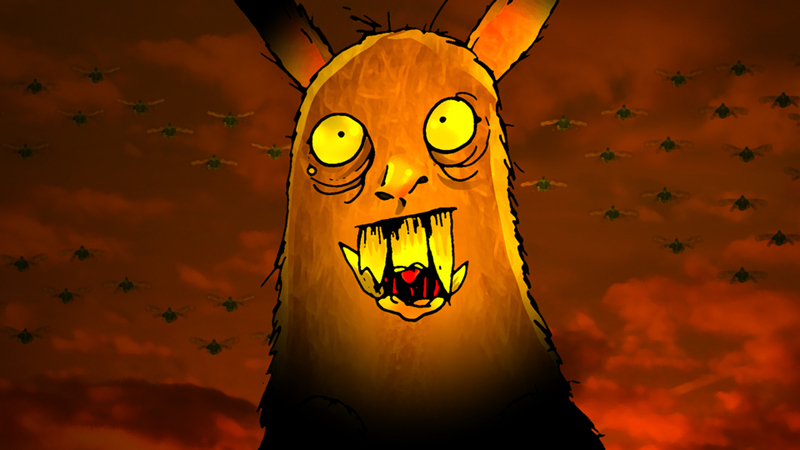 Batsharks, Crabmonkeys, Dragonfly Snakes, Octo-Blobs, and Skin-Bots – and if they can’t kill Infinite Santa, a 100-foot Evil Easter Bunny should do the trick. This fight will test Infinite Santa to his limits. He’ll need machine guns, flamethrowers, machetes, knives, jet packs, ornament grenades, and everything else in his arsenal just to survive. 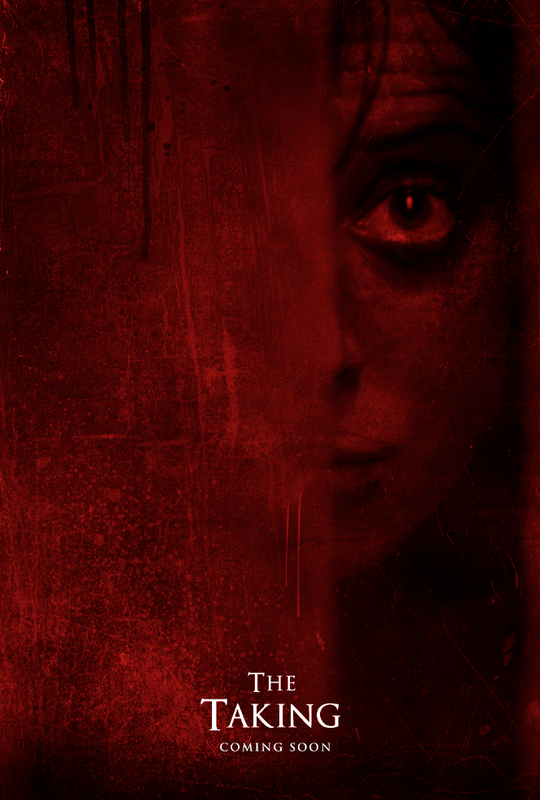 Necropolis News: “GONE DARK” Release Dates! 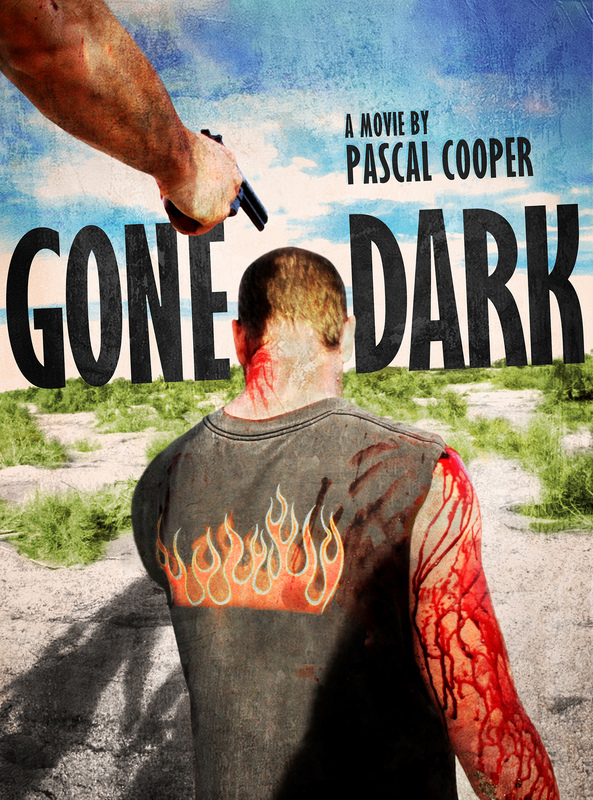 Official Release Dates for GONE DARK! 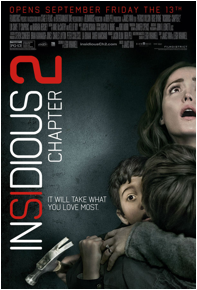 Insidious Chapter 2 (2013): A Macabre Review. 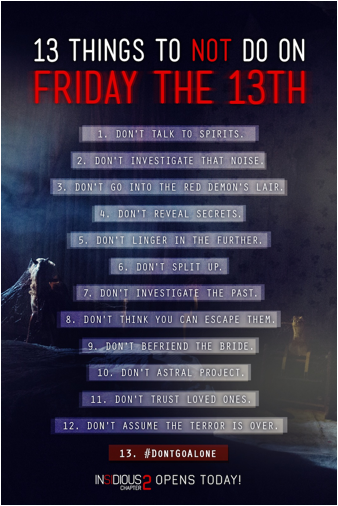 INSIDIOUS: CHAPTER 2 is in theaters today!